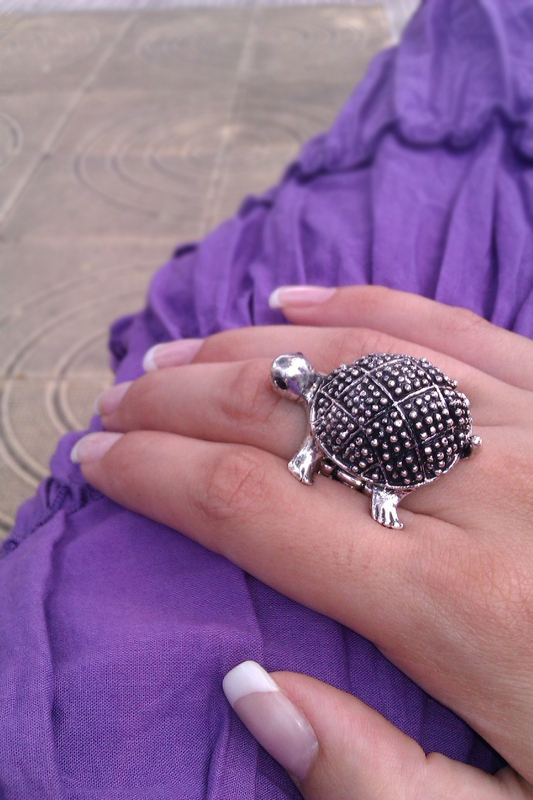 I am in love with that ring <3 <3. ooh, that IS a teaser :D I love the ring so much. Jedva cekam post, ne muci nas Veeenoma!